The Geneva International Centre for Humanitarian Demining created this online map with pop ups that show where anti-vehicle mine explosions occurred, how many people were killed or injured, and the date of the incidents. The Geneva International Centre for Humanitarian Demining (GICHD) and Esri have joined forces to modernize the software that plays a central role in clearing land mines and unexploded ordnance (UXO) in more than 40 countries. GICHD and Esri will work together to develop the next-generation technologies to plan and manage demining programs in countries such as Cambodia, Vietnam, and Afghanistan. The collaborative effort will focus on creating new apps and spatial analysis and reporting tools for the Centre’s Information Management System for Mine Action (IMSMA), the software that already incorporates Esri’s GIS technology. “Mine action [work] is inherently geographic. It relies on identifying the location and spatial extent of explosive hazards and analyzing their proximity to vulnerable communities and assets. GIS is ideally suited to support this work,” said ambassador Stefano Toscano, GICHD director. GICHD is an international organization dedicated to helping nations find and dispose of land mines, cluster munitions, and other explosives. According to the Landmine Monitor 2015, a publication of the International Campaign to Ban Landmines, more than 3,600 people worldwide were killed or injured by land mines or other explosive remnants of war (ERW) in 2014. These hidden hazards affect daily life and socioeconomic development of communities long after the armed conflicts have ended. GICHD provides expert guidance to nongovernmental and governmental agencies in the mine action sector to observe standards, apply effective and cost-efficient tools, and improve survey and clearance methods. GICHD and Esri signed a memorandum of understanding in October, further strengthening what has been a 17-year partnership to rid the world of land mines and other explosive remnants of war. In 1998, GICHD enlisted the help of Esri and a team of GIS programmers to create IMSMA, a single database application for all demining projects that could be tailored for each country’s cleanup efforts. Among its services, GICHD provides free access to IMSMA to help mine action officials in each country identify, develop, and improve demining activities. 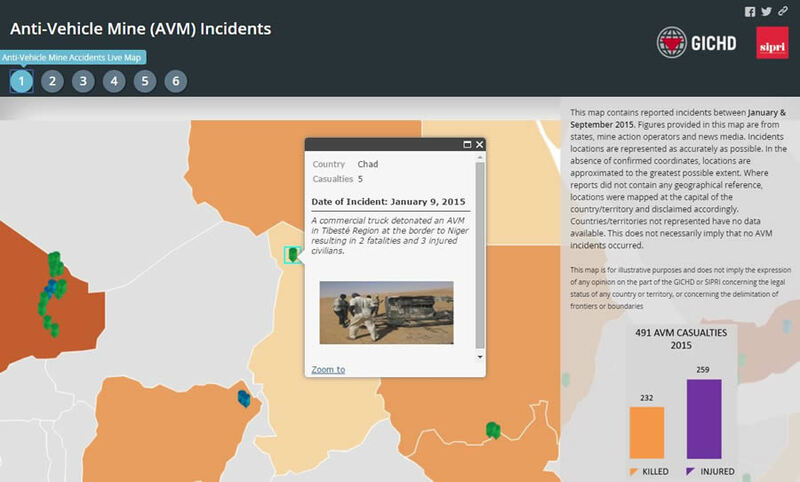 National authorities, mine action centers, and partner organizations use IMSMA to securely collect, aggregate, and share data via interactive maps. With ArcGIS technology, IMSMA grew to serve a critical purpose in the mine action process—understanding exactly where mines are located prior to conducting clearance. And the system has evolved. What began as a tool for demining partners to organize, qualify, and share data has developed into a system of tools that deliver actionable intelligence. The Centre’s next version of IMSMA will further harness Esri’s latest GIS software and deliver a set of increasingly interrelated tools and processes that can be configured for each country’s needs. 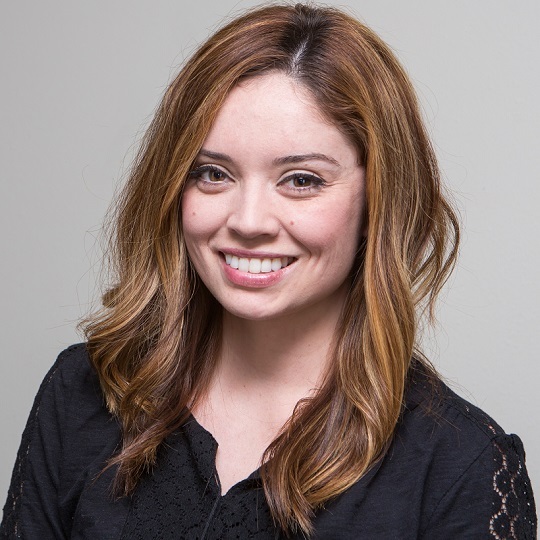 GICHD will work with Esri to develop and maintain future IMSMA components, which will complement existing information management offerings including mobile data collection, spatial analysis, and reporting. Another map documents the number of casualties caused in each country by anti-vehicle mine explosions. Several of these components are already in development, with functions available in beta for the mine action community to use. 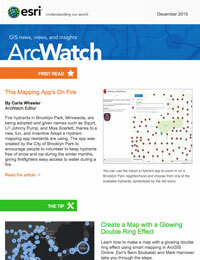 A new multicriteria prioritization tool (PriSMA), developed by GICHD and powered by Esri technology, will, for example, give decision makers the ability to use spatial data to determine where to dispatch resources. Built on an interface that is easy to use and requires minimal training, stakeholders will be able to interact with data and weigh various factors to identify which hazards and areas are most important to focus on when demining. Users will be able to gauge, for example, which hazards pose the highest risk to regions based on indicators such as population, access to hospitals, and proximity to schools and roads. By scaling indicators according to level of importance, the tool will run a priority analysis and produce a map showing the areas that are impacted most and the hazards that are the most dangerous. 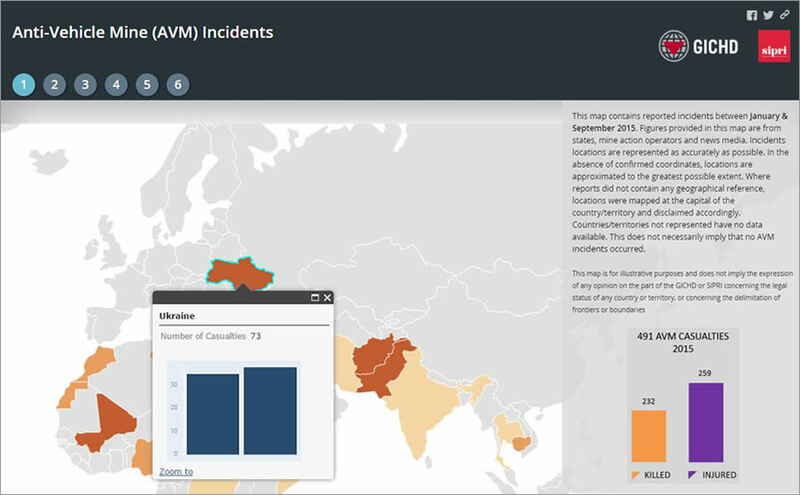 GICHD also recently created a series of online maps showing the locations of anti-vehicle mine (AVM) incidents and casualties around the world. The map of incidents includes pop ups that show the location and dates of the explosions and a brief description of what happened, including the number of deaths or injuries. When the system was first deployed in 1999 in Kosovo after the conflict there, the Mine Action Coordination Center (MACC) processed vast amounts of raw data about suspected land mines for inclusion in the IMSMA database. The information was then distributed to fieldworkers in near real time, helping personnel verify true minefields over rumored ones. GICHD then expanded on IMSMA with other tools, including its Mine Action INTelligence Tool (MINT). Today, MACCs and organizations across the globe use MINT to create and schedule reports, analyze demining data stored in IMSMA and other systems, track indicators, and design dashboards. Available on mobile devices, MINT helps demining personnel get the most out of their data to make evidence-based decisions. GICHD’s objective is to work with Esri and partners to enable the use of GIS throughout the mine action community within the next three years. For more information, visit gichd.org.